Home ANDROID How to find Lost Android Device Using Find My device? 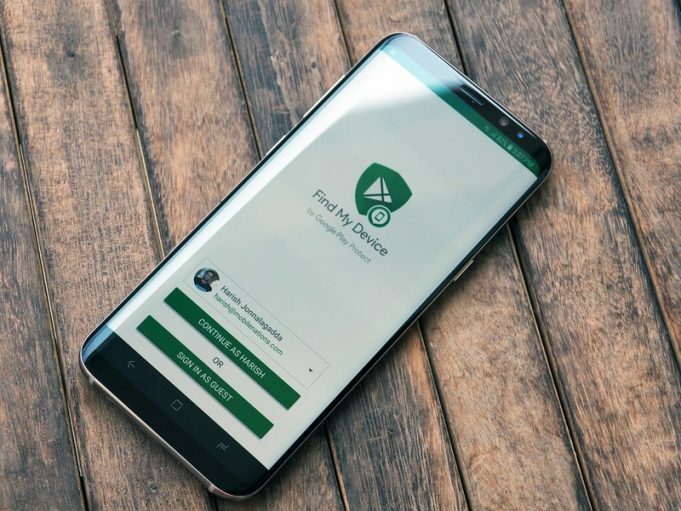 Find My device is an amazing app by google through which you can find your lost android mobile.It will also help you to recover your data or you can remove the data of your lost mobile. For Using the Find my device here are some requirements which you should follow. Your android device must be on. Your device should be connected to internet using wifi or mobile data. You google account should be signed in in your device. Mobile location should be on. 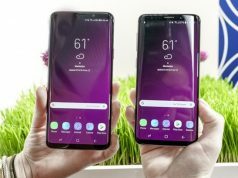 Device should be supported for Play-store. You should turned on Find My Device App. For download the app “Find My device” you should logged in to your google account.Go to Play Store and search Find My Device.Now Download and install the app.Be sure that this app is By Google LLC. Don’t download the app from different kind of resources/accounts.Once you download the app,now install the app and then allow the app pop up.After accepting the location of your device will be shown to your mobile screen. There will be three options. If you have same account on other android devices then select your mobile model.Else it will select your mobile model by default.You will only able to do the settings if your location and internet connection is turned on.If you have lost your phone in home or somewhere on your working space then you can easily ring it and find out the phone. How to Enable the Settings? For enable the setting of Find My device you should sign in to your google account.If you don’t have account then sign up to google account and login to your google account.For activation go to Settings>Google>Security.Now tap on Find My device (Remotely locate the device)and select on. For activation your location must be on. Google also check out your locaton history and checks out where your android device was recently activated.If you have an android smart watch and you have lost your mobile.You can just say”Ok Google Start Find my Phone” and your mobile will start ringing.This will only work if your android mobile ic paired with smart watch.If this does not work to find your device the you can try with your android imei number.This number will be available on the pack box of your device.You can also find your IMEI number by dialing *#06# from your device.This will be 15 digits unique code.You can also find it on google dashboard. For prevention your device you make sure that android device manager is turned on.Go to Settings>Google>Security>Enable the Remotely locate this device.You should always connected to internet and also location access. Some prevention you should follow for your android device to make your phone more secure. Always lock your screen with digits code or mobile pattern. Use two steps verification for your social media accounts like google,Facebook and Instagram. Do not download irrelevant apps for unknown resources. Manage your accounts properly.Try to use one secure account with proper verification rather than using more than one account with no proper security. Next articleHow To Start Event Blogging ?